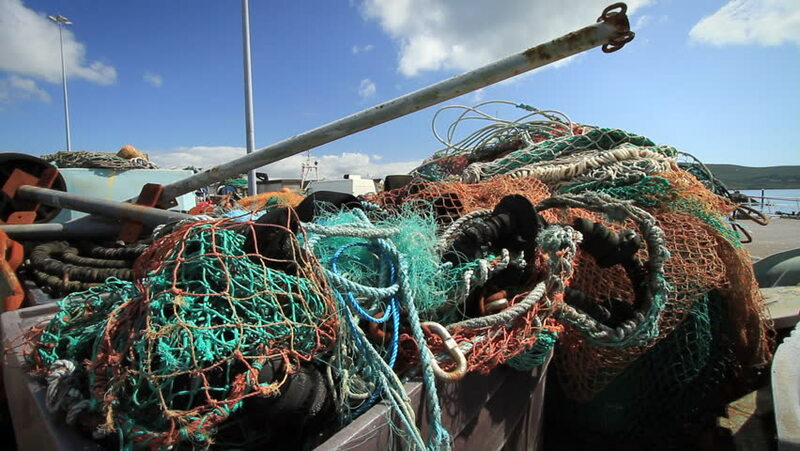 Fishing nets stacked up against a container in a harbor. 4k00:09GEORGETOWN, PENANG/MALAYSIA - 25 FEB 2018: Colorful dragon dance with the pearl. 4k00:23Aerial copter flight to old historic Antique Theater in Side, Turkey. Aerial view city of Side, Antalya. hd00:25Garbage mountain - garbage dump, landfill. Non biodegradable garbage at landfill.